A quick summing up of the news and trends that have been of interest in our property market roundup. 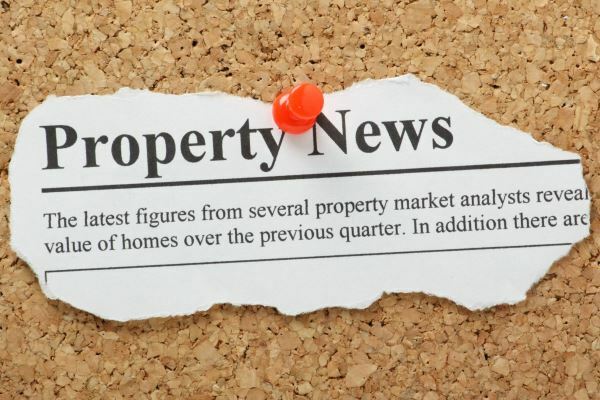 On top of these concerns, other contributing factors include a surge of new properties coming to the market in July (up 8.3%) potentially due to the new BTL tax changes, however, some believe that the signs of recovery are coming soon, with the market presently bottoming out. Savills most recent report highlights the good news that we’re heading in the right direction. New home building added £62 billion to the value of UK housing in 2017. 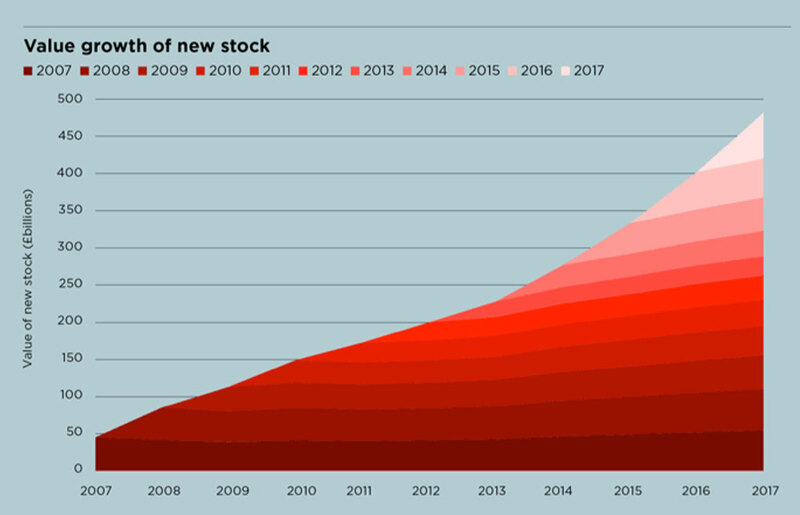 That’s more than any other year since 2007 – even accounting for price inflation of previous years’ stock since it was built. None the less lack of affordable homes continues to contribute to the housing crisis underpinning prices, keeping home ownership out of reach for 2 million families. The lack of affordability ensures that the bank of Mum and Dad will spend £57bn this year making up the gap.